Text by Marie-Thèrèse Pulvènis De Sèligny. 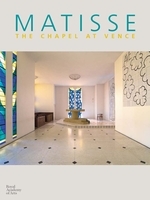 This is the most complete and beautiful study of the Chapel of the Rosary in Vence, near Nice in the South of France, considered one of the most important religious structures of the modern age and regarded by Henri Matisse himself as his great masterpiece. 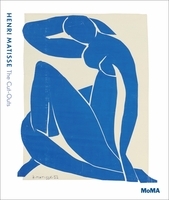 Matisse dedicated four years to the creation of this chapel, and the result is one of the most remarkable ensemble pieces of 20th-century art. Every element of the chapel bears the artist's touch, from the vivid Mediterranean hues of the stained-glass windows to the starkly powerful murals; even the vestments and altar were designed by Matisse. 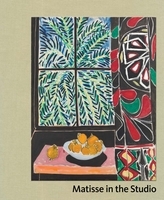 Using superb new photography that demonstrates the dramatic effect of changing light throughout the day, this book is the first to present the experience of being in this sacred space exactly as Matisse envisaged it. Marie- Therese Pulvenis de Seligny's authoritative text explores the extraordinary story of the chapel's creation and the challenges faced by the 77-year-old artist in realizing his great vision. 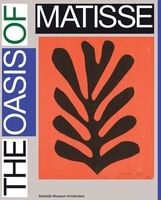 Marie-Therese Pulvenis de Seligny has been curator of the Musee Matisse since 1997, and has organized numerous exhibitions and written extensively on the artist. Edited with text by Patrice Deparpe. Text by Claude Duthit, Cèline Chicha-Castex, Marie-Thèrèse Pulvènis de Sèligny. Foreword by Beatrix Ruf. Introduction by Bart Rutten, Geurt Imanse. 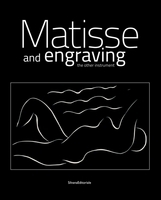 Text by Patrice Deparpe, Maurice Rummens.